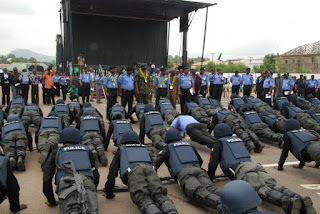 The Nigerian Police Force, NPF Shortlisted Candidates to Undergo HIV Screening, Pregnancy Test and Written Aptitude Test to be Conducted by Joint Admission and Matriculation Board (JAMB). The Inspector General of Police, Ibrahim Idris, NPM, mni, represented by the Deputy Inspector General of Police, Training and Development, DIG Emmanuel Inyang psc(+)mni has addressed Commissioners of Police and other Senior Officers nominated to serve as Heads of Police Recruitment Screening Committee in the Thirty Seven Commands of the Federation and warned them to be thorough and above board and ensure that the screening exercise which will commence with effect from Monday 7th May, 2018 is smooth, hitch free and devoid of any form of corrupt practice. He further warned the Officers that will be participating in the screening exercise to remain impartial and ensure transparency. For the first time, successful candidates, after the physical screening, will undergo a written aptitude test to be conducted by Joint Admission and Matriculation Board (JAMB) to ensure transparency and get the best out of the candidates. (a) Visual Assessment which covers far and near visual acuity, binocular vision, colour vision, visual field testing and pathology. (b) General medical test which covers blood pressure, sugar, body mass index, hepatitis b and c, HIV screening, Tuberculosis, antigen in serum and pregnancy test (for women only). (c) Psychological evolution of the candidates which covers psychological interview, personality and integrity as well as drug screening. 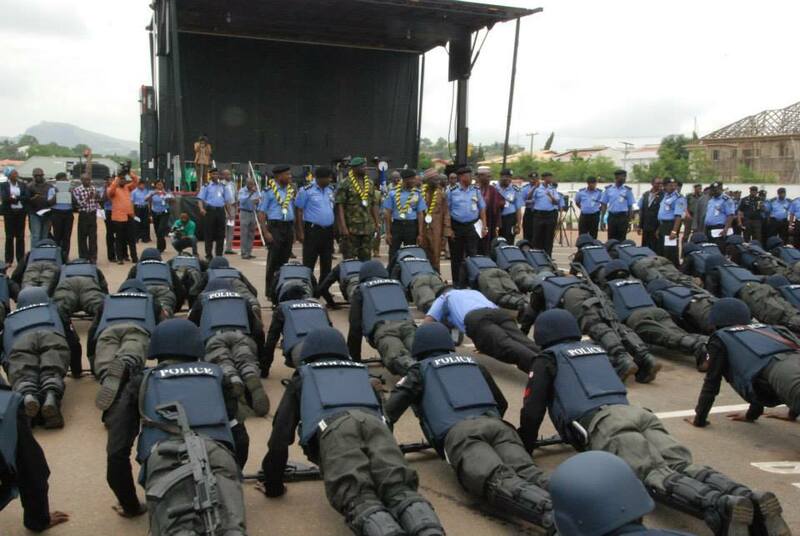 The Inspector General of Police also directed that the Deputy Inspector General of Police, Training and Development should embark on monitoring and assessment of the exercise throughout the Thirty Six (36) States and the FCT to ensure that the exercise is carried out in line with best practices.